Week after week, year after year ministers walk into their pulpits on Sunday mornings, and they tell their congregations what they need to do to fix everything. They tell them to take control of their own lives and be all that they can be. They tell you how to live your best life now. They give three steps for this and ten steps for that. Throw a few jokes in and a story or two and this is called great preaching. The largest churches in our country are based on this ideology. For a lasting change we must be transformed inwardly. We must admit that we are poor in spirit (Matthew 5:3). We must repent of our sins and turn to God (Acts 3:19). We must realize our weakness, but know that God is strong (2 Cor 12:10). In all of that it seems that we have a lot to do, but don’t you see that none of it is meritorious. You don’t get any credit for acknowledging you failures or weaknesses. God gets the glory because He does what we cannot do. I would like to spend the next three weeks in this psalm. We will focus our minds on renewal, and hopefully look to God for cleansing, renewal, and vigor as individuals and as a church. We will read the entire psalm, but concentrate today on verse ten only. Next week we’ll look at v11, and the next week v12. Background: Psalm 51 notes in the header that this was David’s composition after he had been confronted by the prophet Nathan about his sin with Bathsheba. David had lusted, committed adultery, in essence lied, plotted maliciously, and ultimately murdered another human being. His sins were grievous and gross to say the least. Now we see that his confession poured out of him. I made sure to check 1 Samuel 12 and when the prophet approached David, he did not give him a list of rituals to fulfill or some formula to fix everything. He stated the facts to the king. He stated his sin, directed him to Almighty God, and told him the consequences. The only thing that could remedy the situation would be to turn to God in repentance and confession. That is exactly what David did in this psalm. Both cleansing and renewal are needed. This is about spiritual restoration. He may have had a clean heart and steadfast spirit at one time before this sinful event, but he needed restoration. Yet, we can also say that we never stay in that position without God. It is difficult to get back on the horse once you fall off. Getting back in the swing of things is complicated once you’ve had an injury. Once there is a strain, things just don’t feel the same anymore. Cleansing and renewal by God are needed. There is no greater hope in the entire world than what is found in Jesus Christ. He can mend relationships, fix unfixable problems, perform miracles, and forgive sins. On heart and spirit, see v17. We may not want to admit it, but acknowledging that we are poor in spirit allows for cleansing and renewal. Steadfast combines stability and vigorous activity that produces progress. A steadfast spirit is what this church needs. I don’t think I am alone in this thought either. Are we going to sit back and ponder the glory years of our history or are we going to push forward in faith? 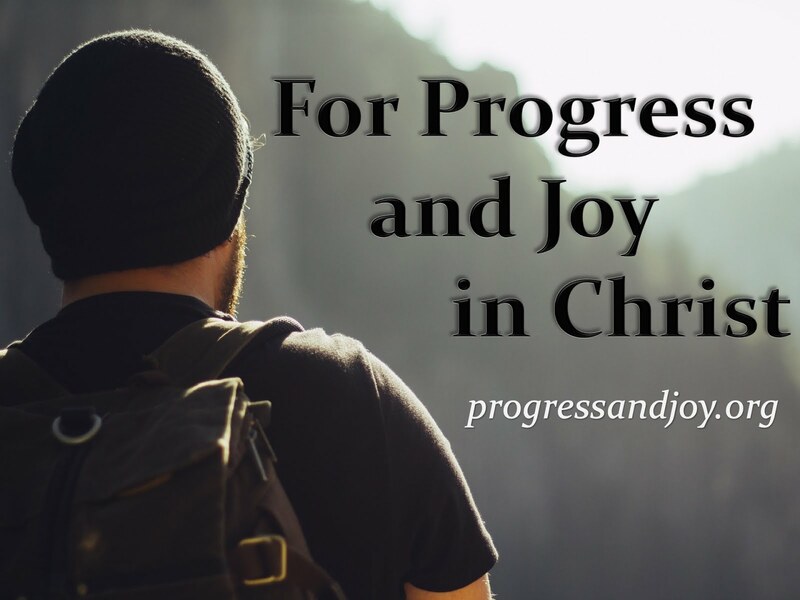 Are we going to continue to make progress or live in the past? Conclusion: A cleansed heart and steadfast spirit will lack all of the weaknesses spoken of in this psalm. We need to be reliable, but also prepared to move into the future. We need to focus on our own stability, but also on progress. The thing about it is, we cannot look to ourselves for the necessary renewal, we must look to God. This is something that only God can do. We can only look to Him, simply admit our weaknesses, and allow Him to work in us. I don't have any steps for you to follow. I don’t have any specific applications, even though that’s what’s expected. I can only direct your attention to God. I do know this: we need a steadfast spirit renewed in this congregation. I also have a hunch that many of you need a cleansed heart and you, too, need you spirit renewed. The only way this can take place is if God is acknowledged and relied upon in this church. Submit Your Address to Receive Emails! © 2010 - 2019. All rights reserved Wesley C. McCarter, D.Min. Simple theme. Powered by Blogger.